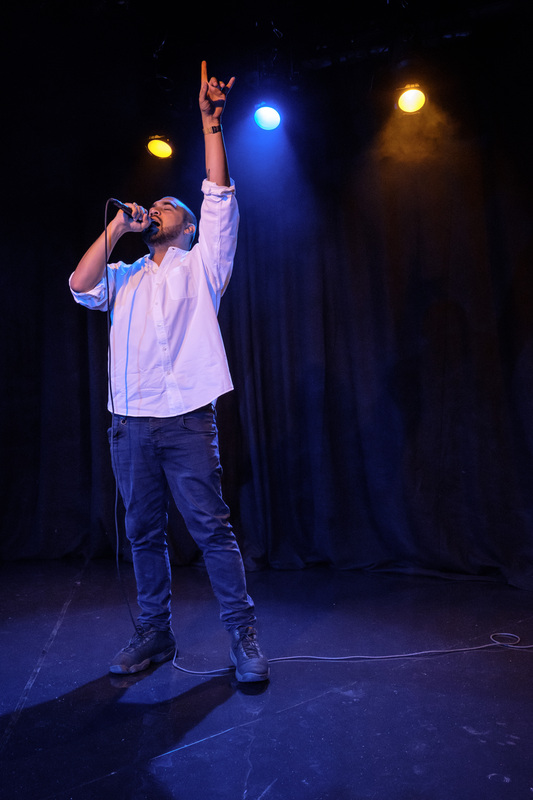 See one of Australia’s most electric and impressive storytellers up close and personal. 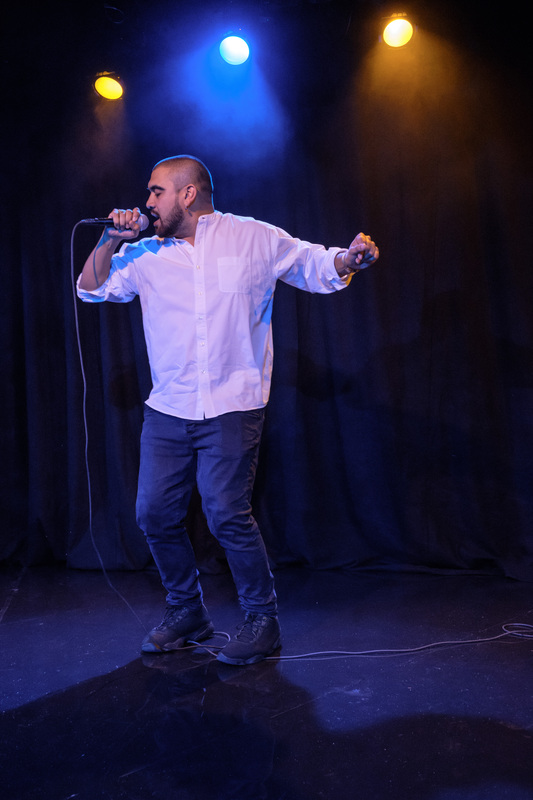 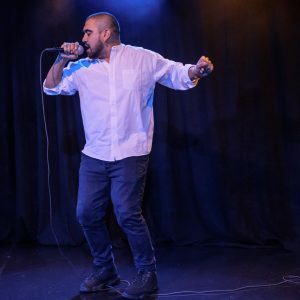 Join rapper, poet and lyrical powerhouse Omar Musa for a triumphant evening of deeply personal stories and riotously political songs. 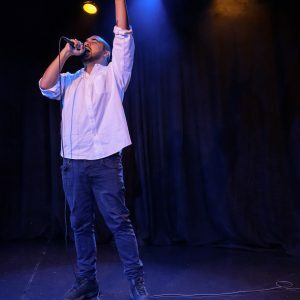 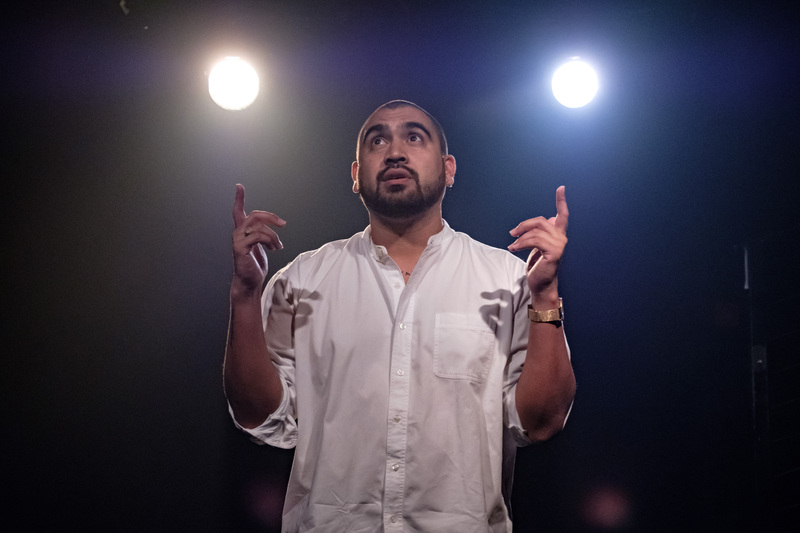 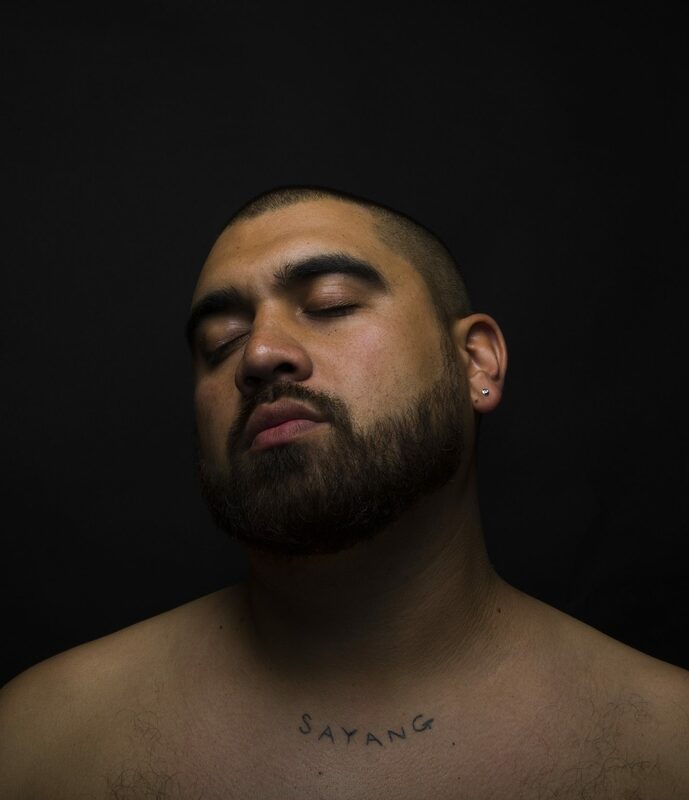 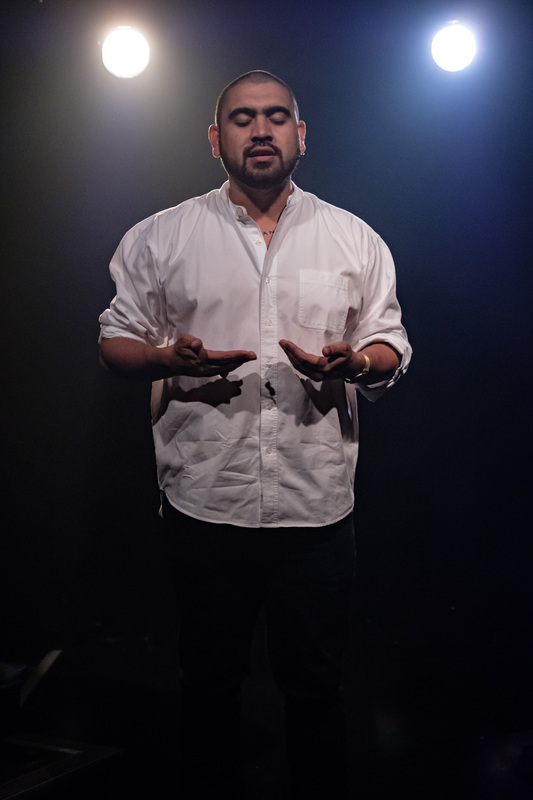 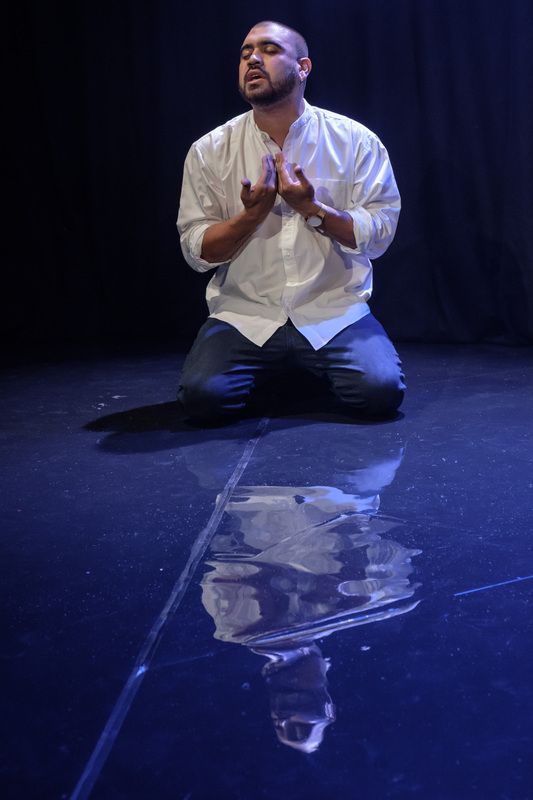 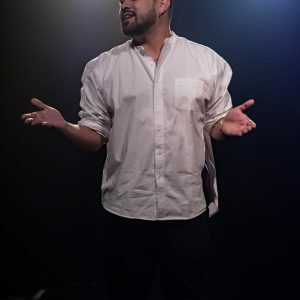 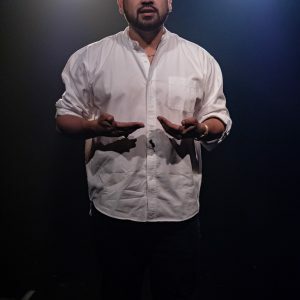 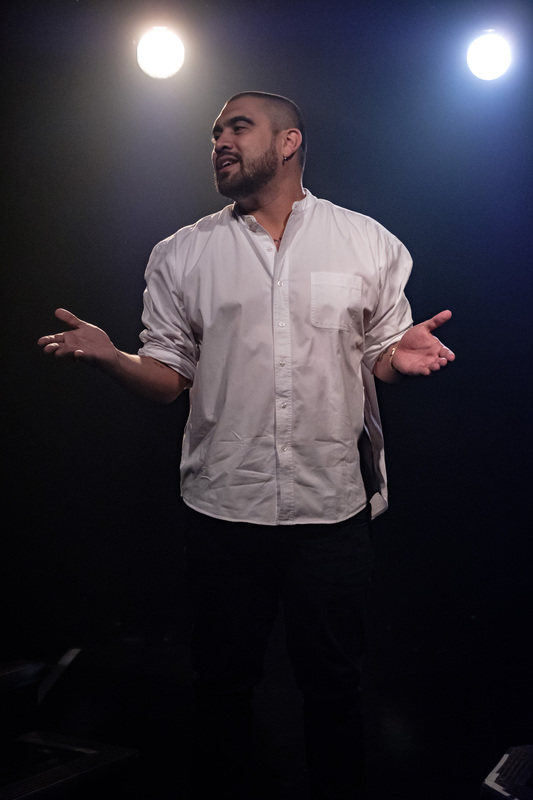 In a thundering hour on stage, Musa mashes poems, live music and stories together to confront heartbreak, human connection and the dark realities of Australian culture. 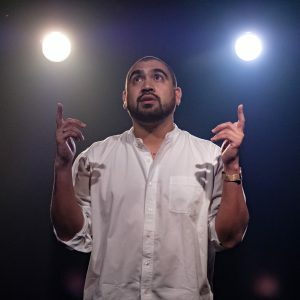 Since Ali Died is a rare opportunity to see one of Australia’s most electric and impressive storytellers up close and personal.